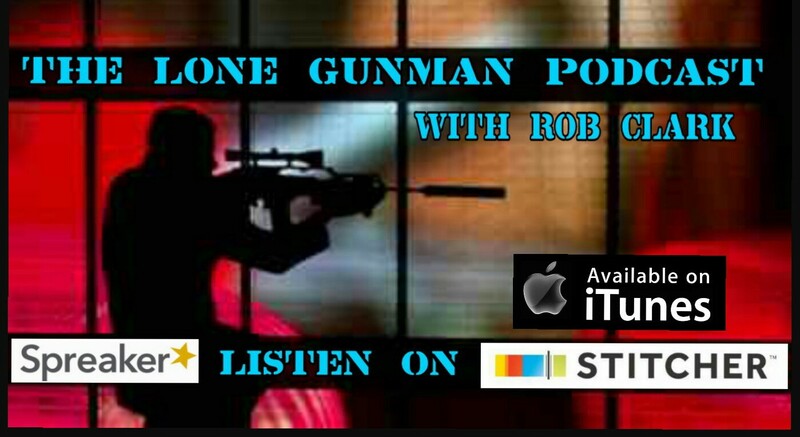 iTunes peeps listen/download CLICK HERE! 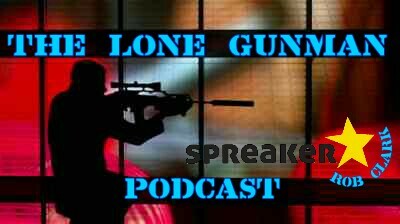 Stitcher peeps listen/download CLICK HERE! Make sure to check out Glenn Viklund’s exposé on Judy’s Switerland debacle CLICK HERE! For Matthew Schuefele’s proof that Judy could NOT have met and interacted with Kerry Thornley in New Orleans that summer please CLICK HERE! 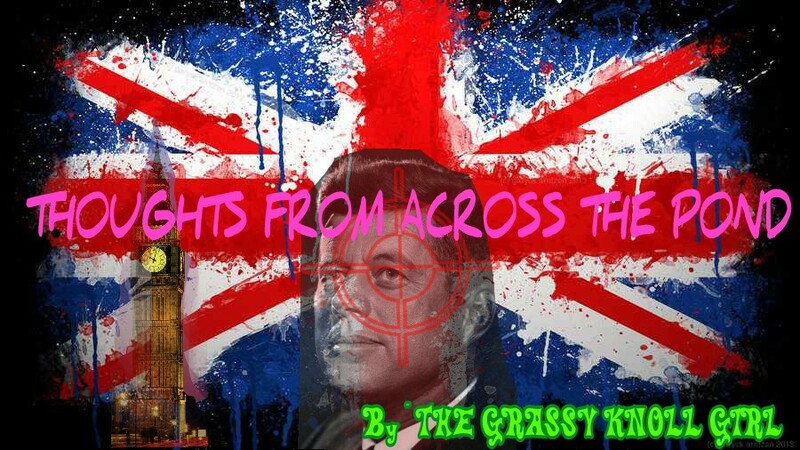 For the latest from Greg Parker taking Judy to task please CLICK HERE! For Joan Mellen’s info on Beckham and Crisman CLICK HERE! 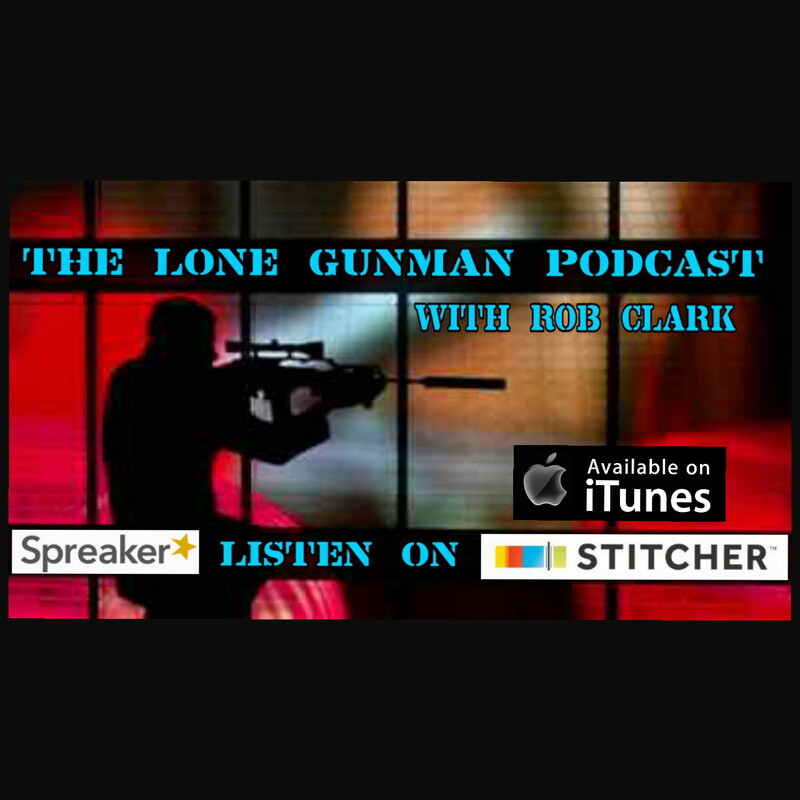 That is right people, I am happy to announce for all my Apple using friends, The Lone Gunman Podcast is now available on iTunes! Please head there and subscribe, and if you likey what I’m doing, please give me a good rating and review. I would really appreciate it. Follow the link and thank you all! In a little town called St Francisville, located in West Feliciana county, Lousiana and 45 miles north of Baton Rouge is a girl scout camp. The camp is described as being 400 acres large, and “near the rolling hills of St. Francisville.” So what has this got to do with the JFK assassination? Well, 50 years ago Camp Marydale was known as Marydale Farm and was owned by a Mr Lloyd Cobb, a friend and associate of Clay Shaw. Quite a significant friend and associate as it happens, because Lloyd Cobb just happened to be Shaw’s boss at the New Orleans Trade Mart. 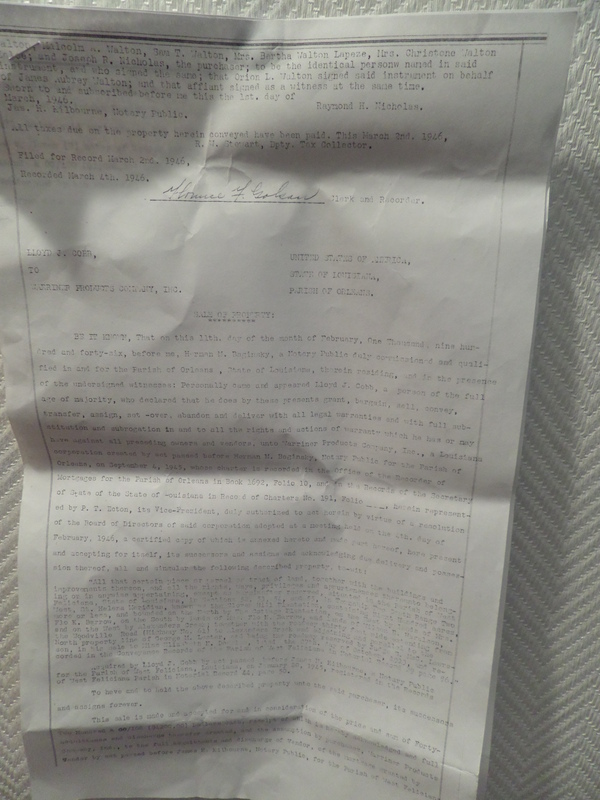 Q: Do you know of your own knowledge whether or not Mr. Cobb, Mr. Lloyd Cobb, owns any property in the Clinton area? A: I know that Mr. Cobb owns a very large farm in St. Francisville, which I believe is quite near Clinton. A: Quite near Clinton, I believe. Q: Have you ever been to that farm? Q: When did you go to the farm? A: Oh, during the past ten years I may have been there three times. I might explain that a little further, that Mr. Cobb is a breeder of Black Angus cattle, and once a year he had rather a big party to celebrate a stock sale, and I was generally invited to this party and sometimes went and sometimes did not. I would say maybe three times. Q:Do you recall whether or not it was necessary for you to go through the Town of Clinton to get to the Cobb’s home? 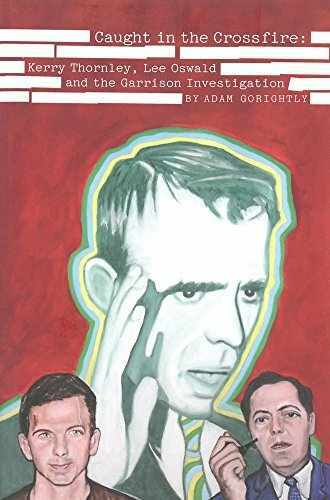 A: My recollection is not, one goes to Baton Rouge, directly up to St. Francisville and turn right, and Mr. Cobb’s farm lies just -­ east I suppose of St. Francisville. Q: When is the last time that you were at this location? A: Let’s see. 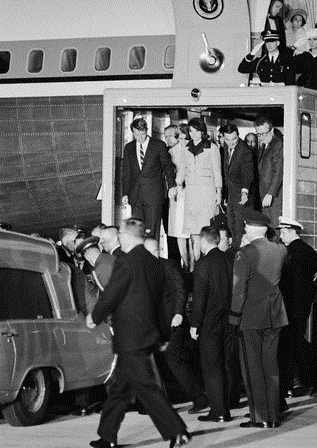 It was the year that Mr. Kennedy ran for the Presidency ­ do you remember that? ­ 1960 I believe it was, 1960. Q: That would have been the last time that you were there? A: That would be, that would be, to the best of my recollection. Q: On the occasions that you were at Mr. Cobb’s farm, did you see your cousin Yarborough? Q: To your knowledge, do you know whether your cousin knows Mr. Cobb or not? A: To my certain knowledge I do not know, but I would certainly presume since neither ever mentioned to me knowing the other, they do not. 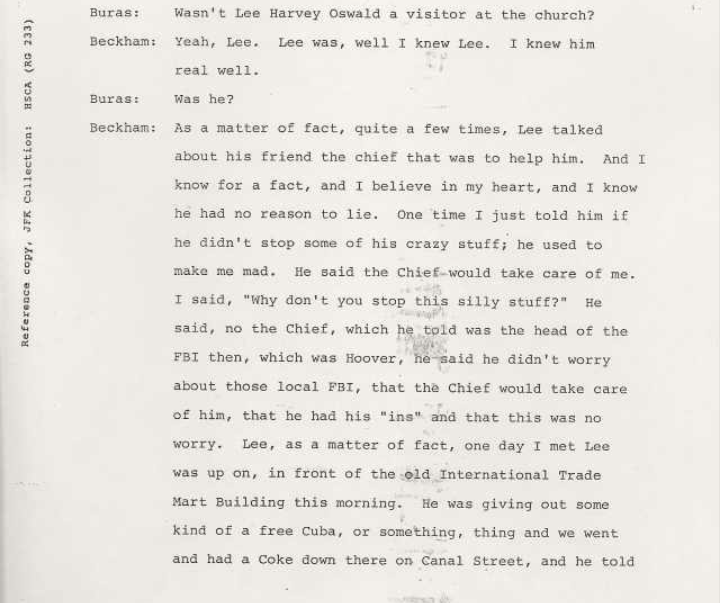 So, Shaw admitted he had been at the farm several times, though not in 1963. 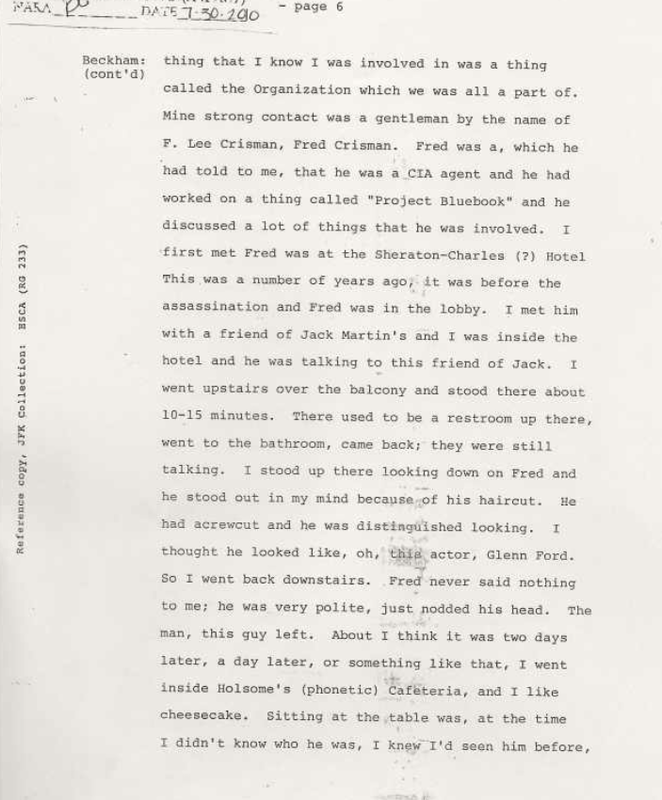 But we do know Shaw lied on the stand about knowing David Ferrie, being Clay Bertrand and working for the Agency, so I would take his answers with not so much a pinch of salt as a huge shovel. I also note how Shaw seems keen to point out that Marydale is nearer to Baton Rouge, perhaps not wanting to draw attention to the fact that one might have to drive through CLINTON to get there, seeing as he had just denied in the same testimony that he had ever been to Clinton. A quick search on google maps shows that Marydale is only a short 37-38 minute drive up the highway from Clinton. Prior to cross examination by Alcock, Shaw’s lawyer Irving Dymond had asked him whether he had any relatives who lived in Clinton, to which Shaw answered: “Yes, I have a first cousin, who is married to a Mr Yarborough, and they live in Clinton.” Shaw denied however ever having visited them there. 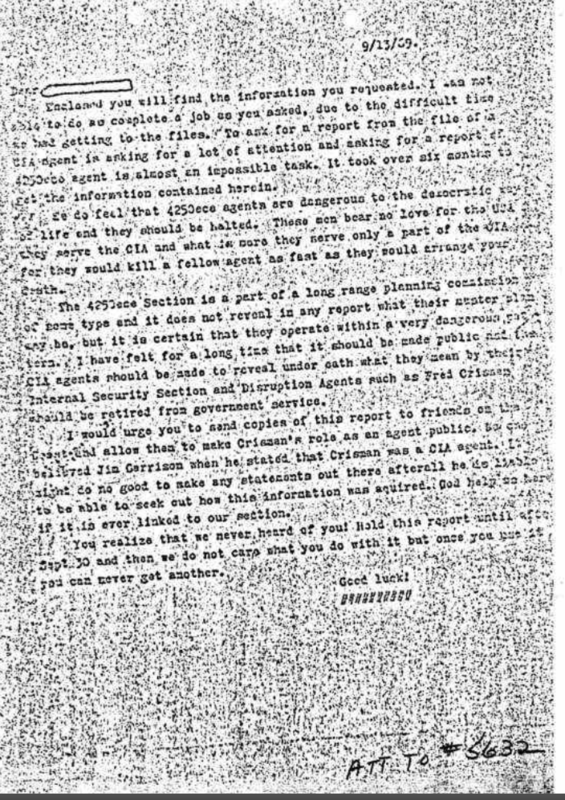 What is highly significant is that a few years later during the HSCA investigations several of the witnesses in Clinton who had recalled seeing Shaw, David Ferrie and Lee Harvey Oswald in the town during the summer also said they had come into contact with some of the Cubans working at Marydale Farm. 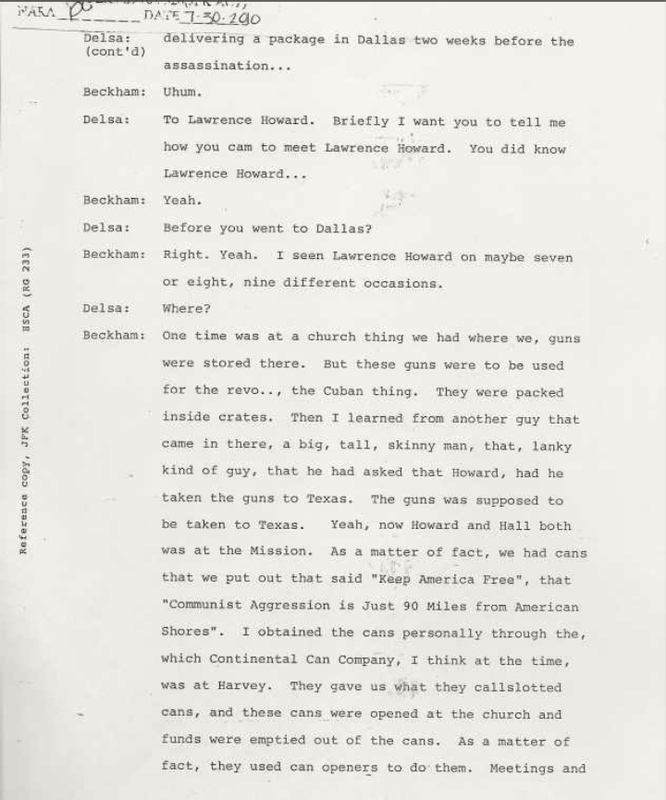 As author William Davy notes in Let Justice Be Done, barber Ed McGehee said that he used to cut the hair of someone he believed to be a Cuban and that this person was quite ‘imposing,’ and state representative Reeves Morgan identified the same person as someone he used to see around the town of Jackson. Yet a third person, Clinton town registrar Henry Earl Palmer said he recognised the man as being associated with Marydale. Now this is where it gets REALLY interesting folks, because who do you think all three picked out of a mug book shown to them? None other than anti- Castro Interpen member Lawrence Howard! Davy relates a further incident that Morgan witnessed on the very day of the assassination; he saw the farm caretakers “rounding up all of the cattle as if they were closing the farm down. When Morgan asked the caretakers what they were doing, he was warned to forget everything he had seen at the farm if he valued his health.” (page 114) What is also striking is that Davy states is that Morgan was still fearful of talking about this to him when he interviewed him in 1994. (page 114). 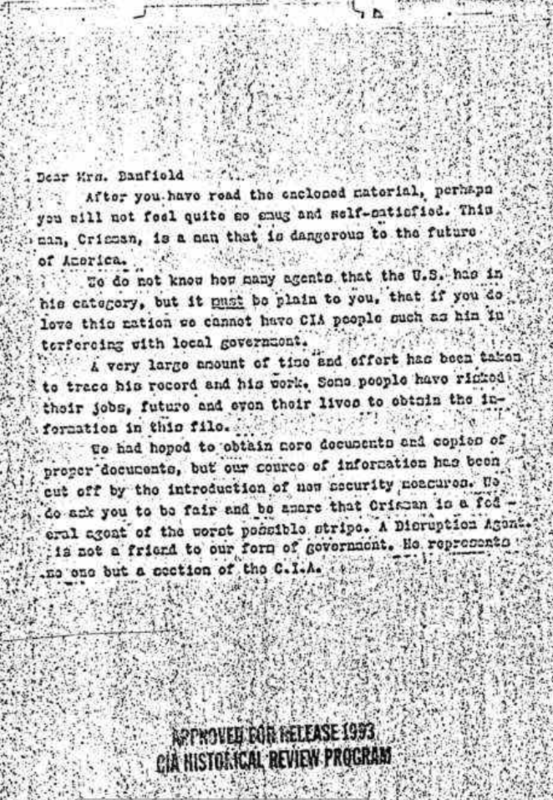 Significantly, just like his friend Shaw, Lloyd Cobb also worked for the CIA and the available documentation shows he had security clearance for a project named ‘QK/ENCHANT’. 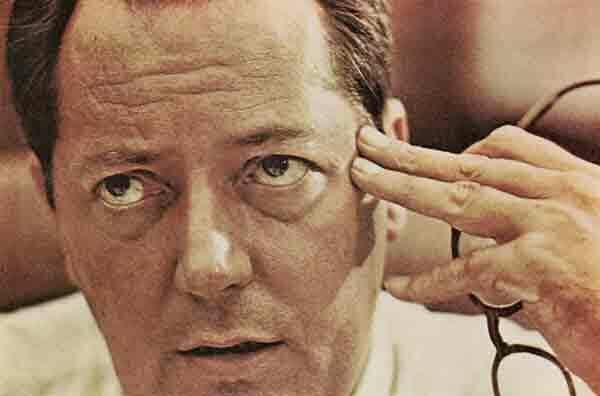 Just like Shaw…Researchers have been trying to fathom for some time now what this project was, particularly William Davy, who writes that E. Howard Hunt also had clearances for this project. There are some odd discrepancies in the history of Marydale Farm that are slightly confusing. The girl scout camp seems to have been founded some 14 years before the assassination. 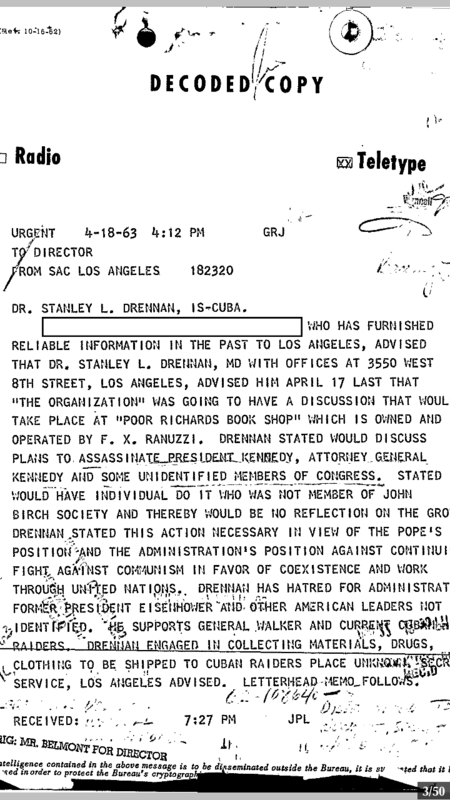 This makes me wonder how Cuban exiles could have been seen there in the summer of 1963 if this was the case? 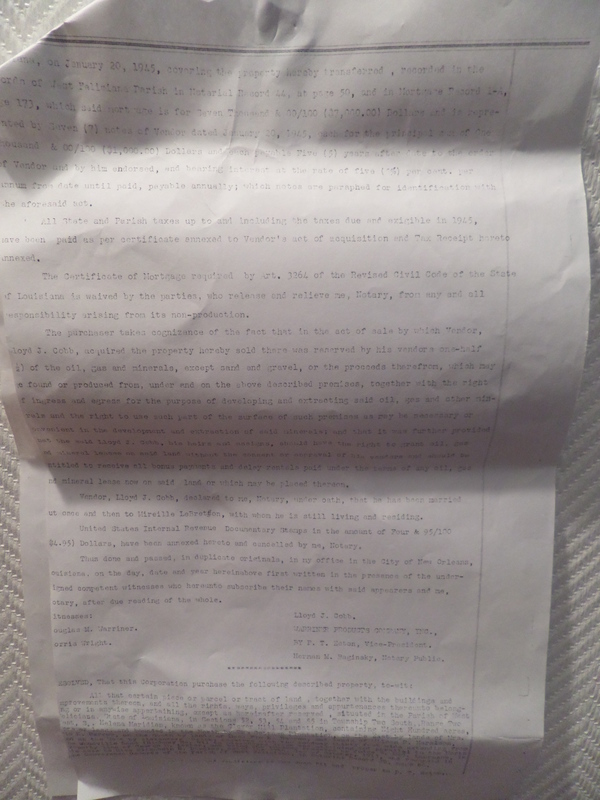 According to this timeline history,on the Girls Scouts Louisiana East website, in April 1949, Lloyd Cobb donated 100 acres of land to be used for the establishment of a “permanent campsite for Baton Rouge Girl Scouts.” Cobb is described only as being a “St Francisville cattleman.” As we know however, he was so much more….Camp Marydale was then inaugurated on its opening day on June 19th, 1949. It seems then that of the farm’s 800 acres, Cobb donated 100 for the girl scout camp in 1949, and the other 300 acres the camp has today was acquired at some point between then and now. Perhaps the girl scout camp was far enough away from the other areas of the farm that cuban exiles indulging in any kind of paramillitary training would not have been noticed, and they just went under cover of being farm employees employed as summer labourers. Although I did notice the camp website states that: “Camp Marydale is available for use by Girl Scout troops/groups from September – May each year. 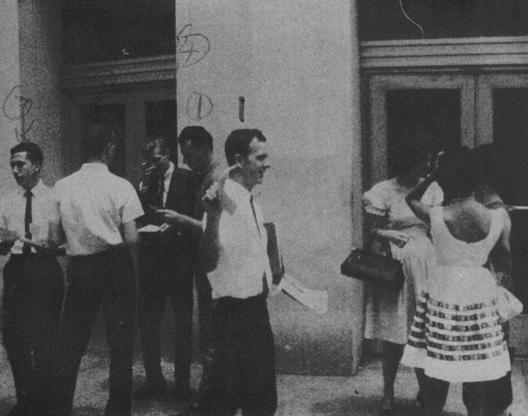 Resident camp sessions run for six weeks during June and July.” If this was also the case back in 1963, then it means there would have been no one around there in August, so perhaps this could explain when the Cubans moved in and any training took place? However, if anyone with a better grasp of legalese can understand these documents better than me, I would love to hear from them as they are not easy for a layman to understand! Dwyer also later became involved in the Garrison investigation, giving Garrison information that a man called Jerry Sylvester, a close friend of teamster Ed Partin from Baton Rouge might be able to tell them who Shaw’s associates were in Clinton. 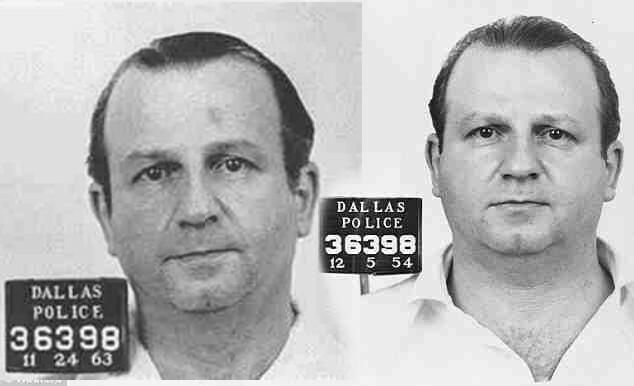 Jerry Sylvester later told Garrison investigators Andrew Sciambra and Bill Alford that he was good friends with the Clinton constable John Manchester. Manchester of course was the marshal of Clinton, who testified that he had seen Shaw in the company of Lee Harvey Oswald in the summer of 1963 in a voter registration drive in the town. 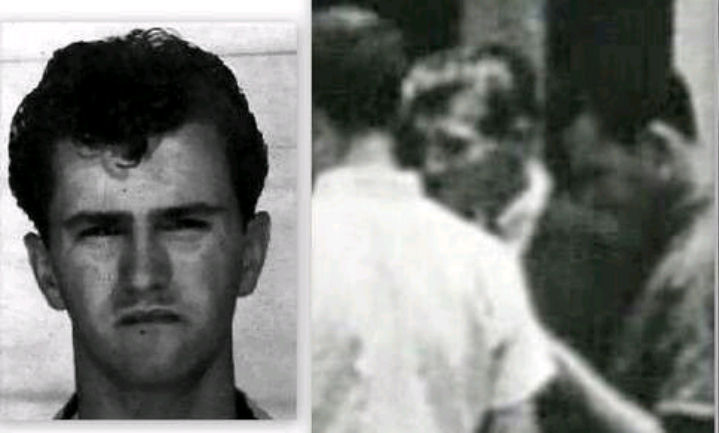 To put it into context, we have the sightings of Shaw, Oswald and Ferrie in Clinton, and we have Oswald applying for a job at the East Louisiana State hospital in Jackson. 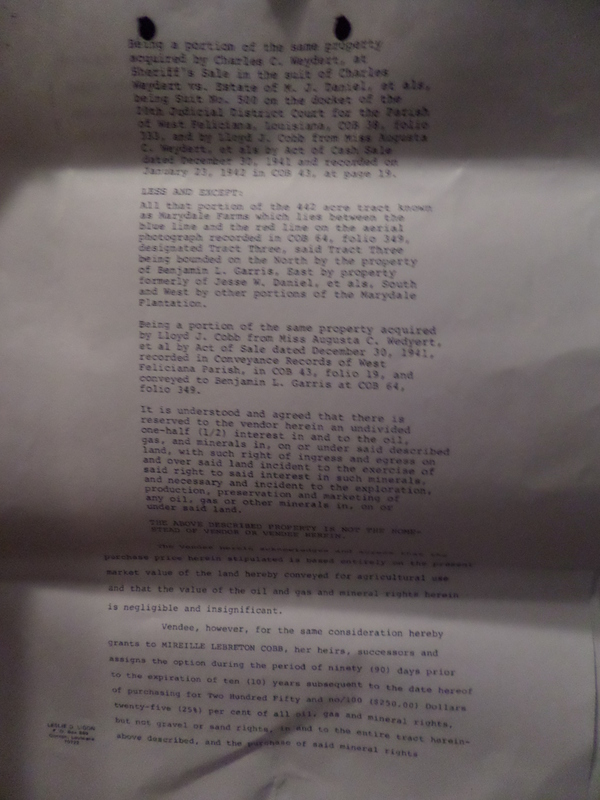 Practically up the road from Jackson, we have Marydale Farm, owned by Shaw’s friend and fellow CIA-asset Lloyd Cobb AND the place where Lawrence Howard and other Cuban exiles were spotted – all the above activity concurrently going on in the summer of 1963 in what could be called a Clinton-Jackson-St Francisville ‘triangle’. I think Shaw’s connections in the St Francisville area to Lloyd Cobb and possibly, Marcello-associated mob figures such as Ed Dwyer and Jerry Sylvester deserve more scrutiny. Marydale Farm’s significance as a possible training site for the assassination should not be overlooked and whilst other Louisana sites like Lake Ponchartrain have been well documented, Marydale has not been examined as much, and could be an important piece of the puzzle. It would be interesting to know for example whether David Ferrie was ever at Marydale, as we know he was heavily involved in training of the Cuban exiles at Lake Ponchartrain. William Davy, 1999, ‘Let Justice Be Done.’ Jordan Publishing. 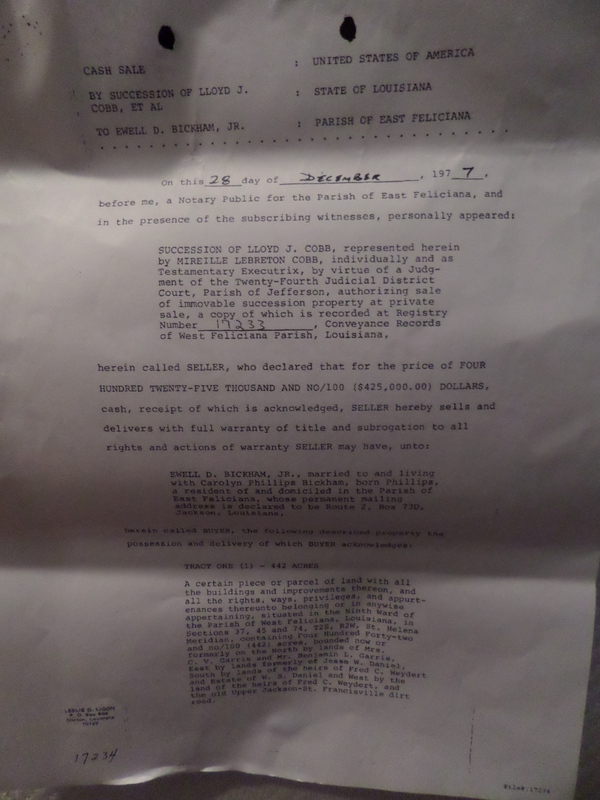 Act of Sale and related documents relating to the sale and purchase of Marydale Farms, 1941, 1945 and 1977, obtained by this author from the West Feliciana Parish courthouse.